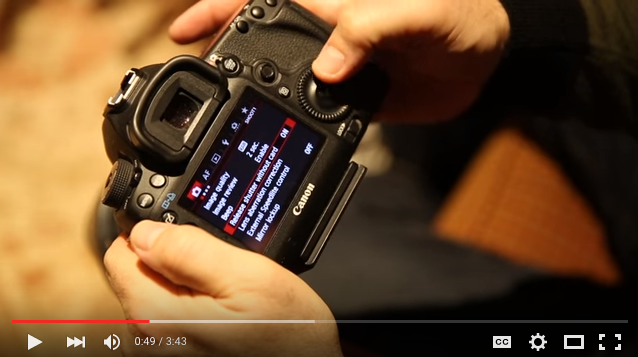 Jeff Cable's Blog: A NEW VIDEO: The best default settings for your Canon DSLR! A NEW VIDEO: The best default settings for your Canon DSLR! For many years now, whenever someone has asked me to help them with their Canon DSLR camera, there are some changes I make immediately, before even giving instruction. Now, finally, I have made a video to help everyone make these changes to your cameras to help you get better photos. Regardless of whether you just got a brand new Canon DSLR or have had it for many years and never bothered to change these settings, this video will help. I hope that these tips help you take better control of your camera. 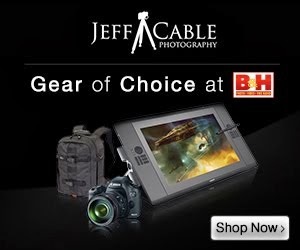 You click Amazing photography ! ,catch a nice movement.thanks for the showing Real life of forest. Just bought a (used) t5i to up my game a bit. Have been studying the manual in detail, a great learning experience. These tips are very helpful! Thanks for sharing nice post. The use of camera for every moment and every where in life.